This holiday season the Colleyville community has come together to form #ColleyvilleGives, a movement to support business affected by TX DOT’s State Highway reconstruction. In addition to SkinSpaMED’s contribution, we have also made a donation to the Colleyville Lions Club, an organization dedicated to the betterment of our city. Since their charter in 1982, the Club has made it their mission to serve our community, meet humanitarian needs, encourage people, and promote international understanding. From their annual Strides for Diabetes to their Knights of Sight Golf Tournament, they are truly making Colleyville a better place. 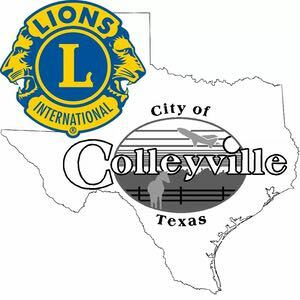 If you would like to learn more about the Colleyville Lions Club or make a donation, please click here for the Colleyville Lions Club Facebook Page, or click here for the Colleyville Lions Club website.